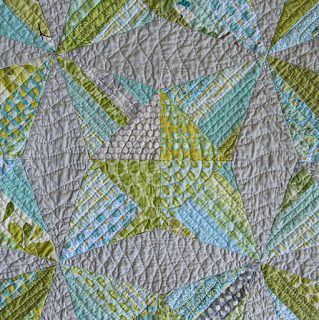 My friend, Vicki, from Sew Inspired is doing a month long Focus on Free Motion Quilting. She was kind enough to ask me to do a guest post on the topic. 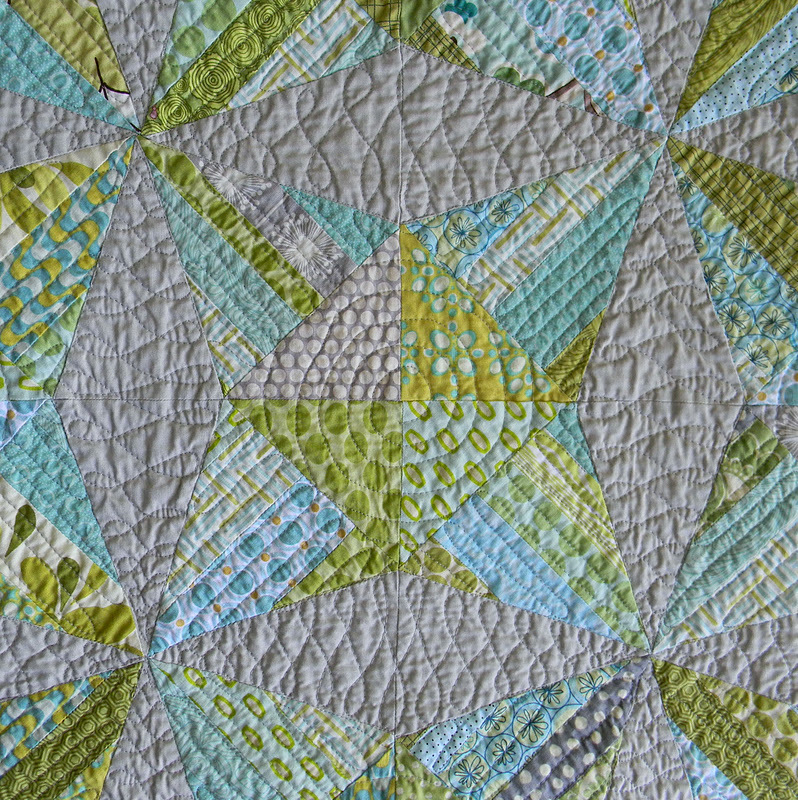 Head over to see my two cents, and check out the posts by other quilty bloggers.